Today it's my pleasure to introduce you to Zinnia Gupte. 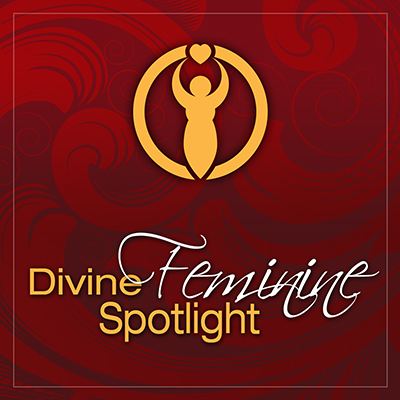 Zinnia is an inspirational author, speaker, priestess and sacred dancer who helps women embrace their sacred feminine power. She is an expert at connecting women with their souls’ desires. Her forthcoming book, Shakti Power: Awaken Your Inner Power, Beauty, Intuition and Magic will be in the world soon. She teaches sacred dance every year in Spain at the Ibiza Spirit Festival.